What is a Measured Survey? This week as part of our weekly guidance we will be discussing what measured surveys are and how these can help you with your next project. A measured survey is an accurate representation of a building which shows all the structural elements and architectural features. A survey is usually carried out for verification and record purposes. 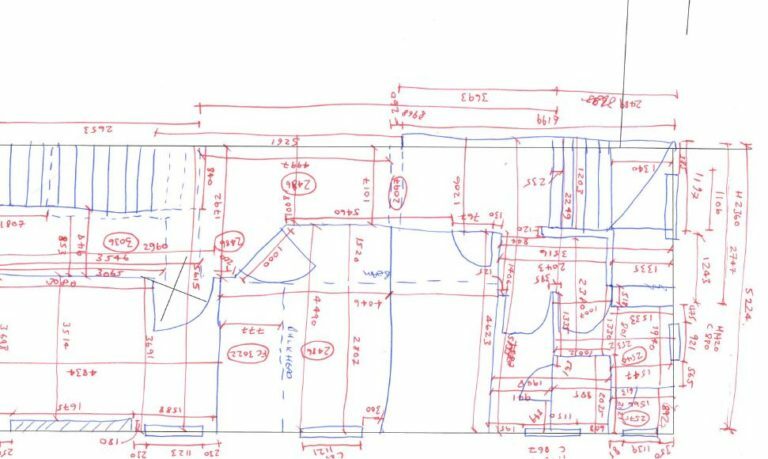 They can also be used for calculating an area and identifying any gaps between the original plan and the actual construction. 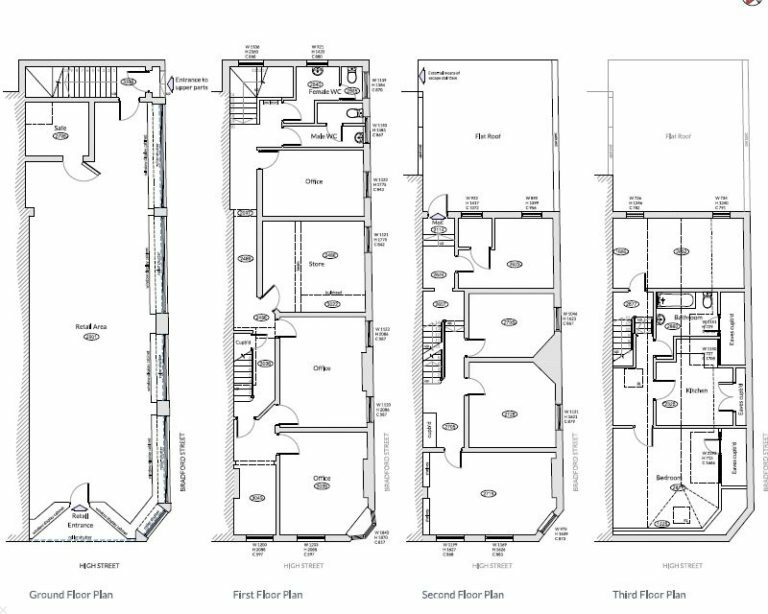 You will require a measured survey when you are looking for redevelopment of your property or when you wish to extend it. The survey is usually delivered in 2D or 3D digital formats. Before the survey is carried out, a surveyor will generally prepare in advance, using Google Maps and other GPS tools to know as much about the layout and surroundings. DMP follows the latest edition of RICS guidance note to carry out all surveys. RICS have recently updated global measurement standards to reflect new practices. If you require a measured survey, building regulation, drawings, construction or planning then please contact us on 01892 534455 or email us at dmp@dmp-llp.co.uk.